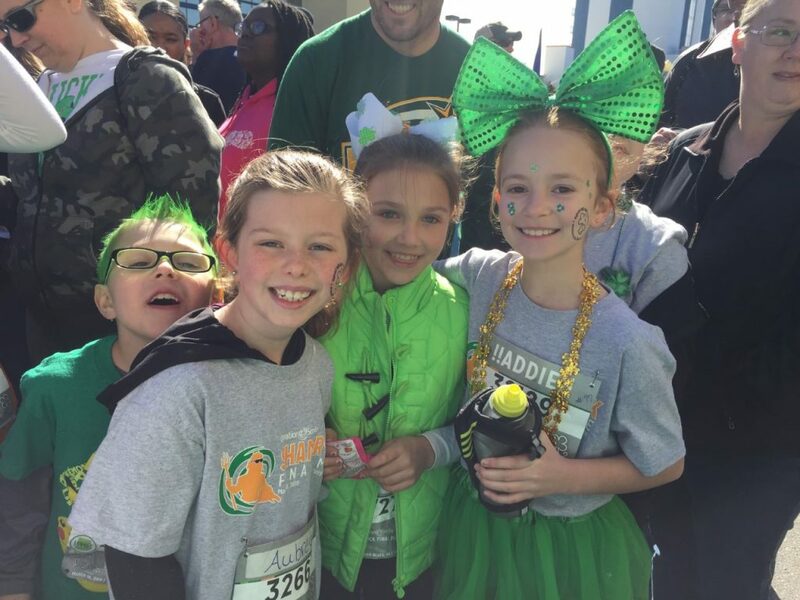 Arrowhead Elementary School students Grant Early, Aubrey Zawistowski, Camryn Early, and Addison Jones enjoyed the final mile of the Shamrock Marathon. 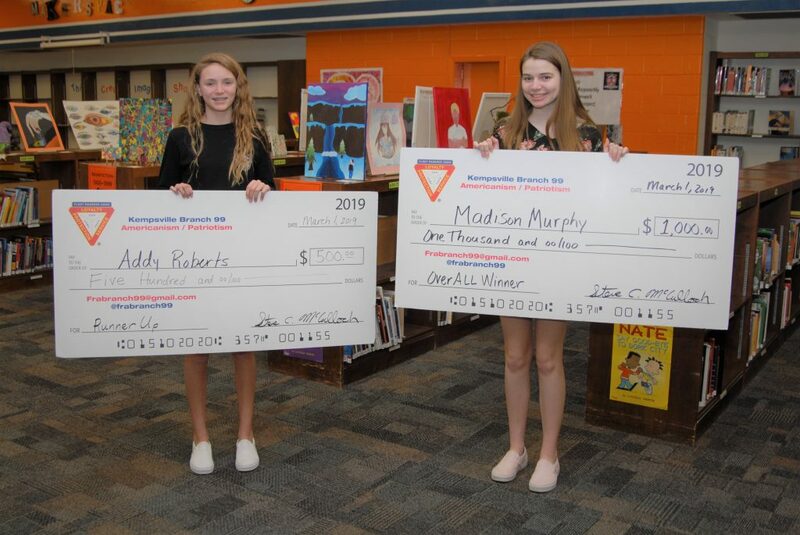 See the FB album of many of the VBCPS participants! 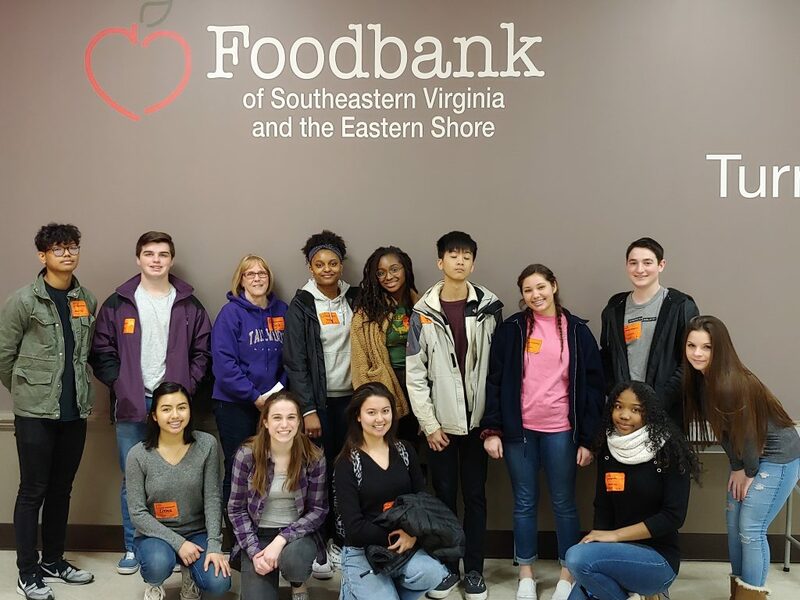 Tallwood High School National Honor Society students spent a morning helping distribute food at the Food Bank of Southeastern Virginia as part of their focus on hunger solutions. 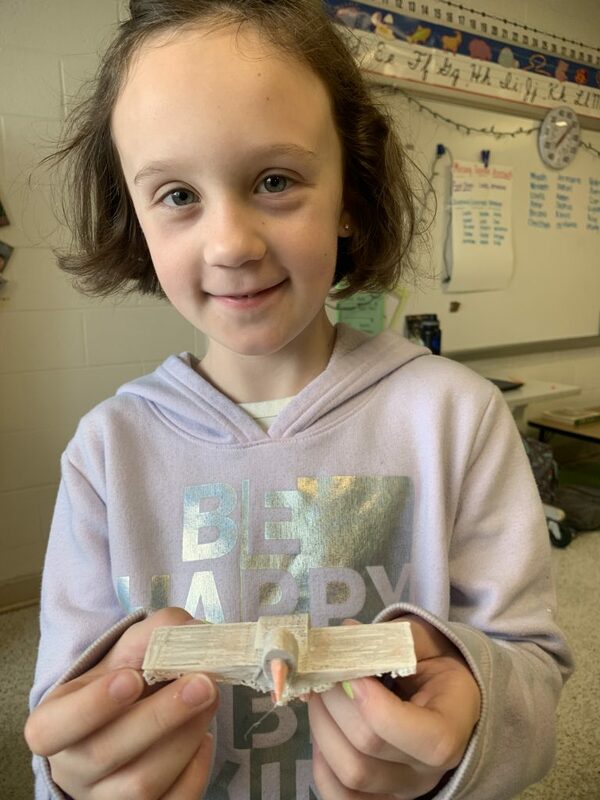 Provident Elementary School third-grader Samantha Farr shows off her osprey that she created using Tinkercad and printed on the 3D printer. 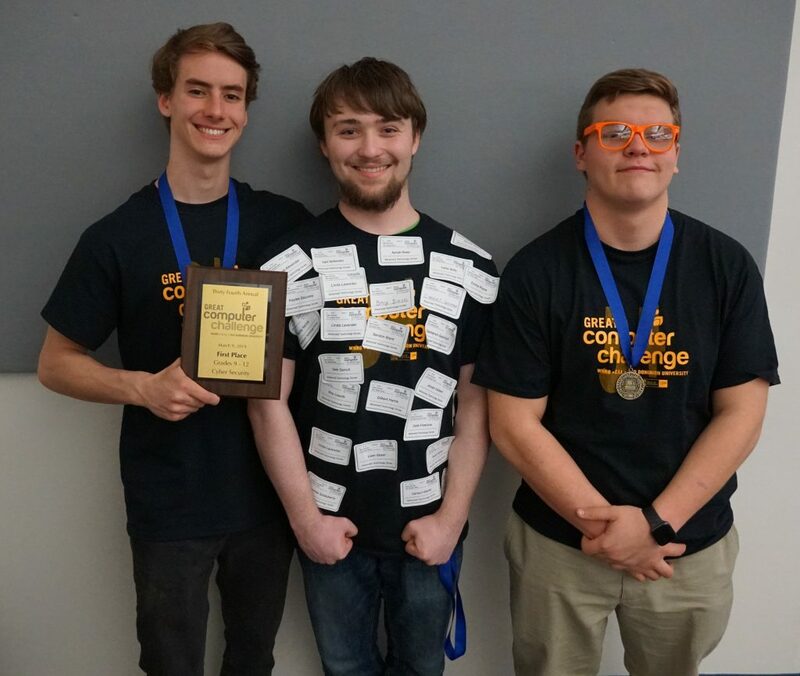 ATC’s Lucas Alexander, Connor Grunewald and Yaroslav Selivski placed first in Cybersecurity at the Great Computer Challenge. 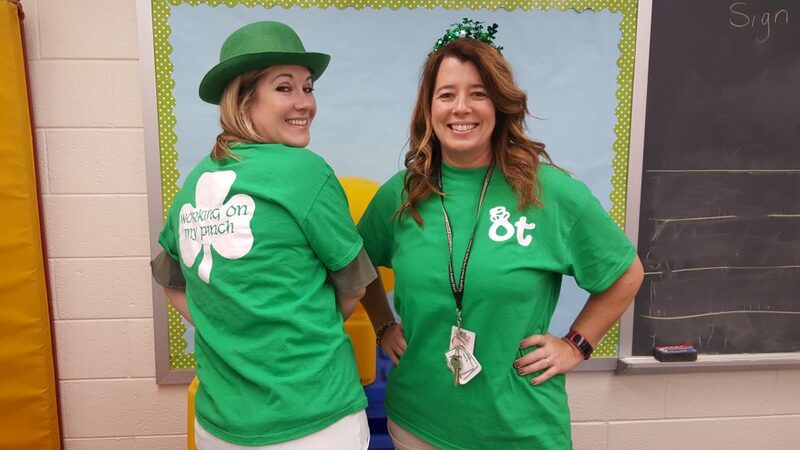 Special Education Annex occupational therapy staffers Anne Marie Briggs and Angie Miller, are getting into the St. Patrick’s spirit this week by sporting lighthearted shirts indicating that they are “working on their pinch”. Pinching activities are commonly used in occupational therapy sessions to help students develop hand strength and refine their grasp for functional activities such as writing. 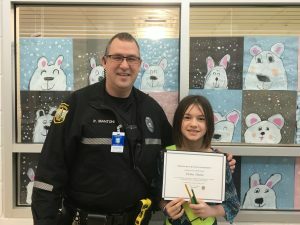 Fiona Paine is one of John B Dey’s Safety Patrols of the Month. 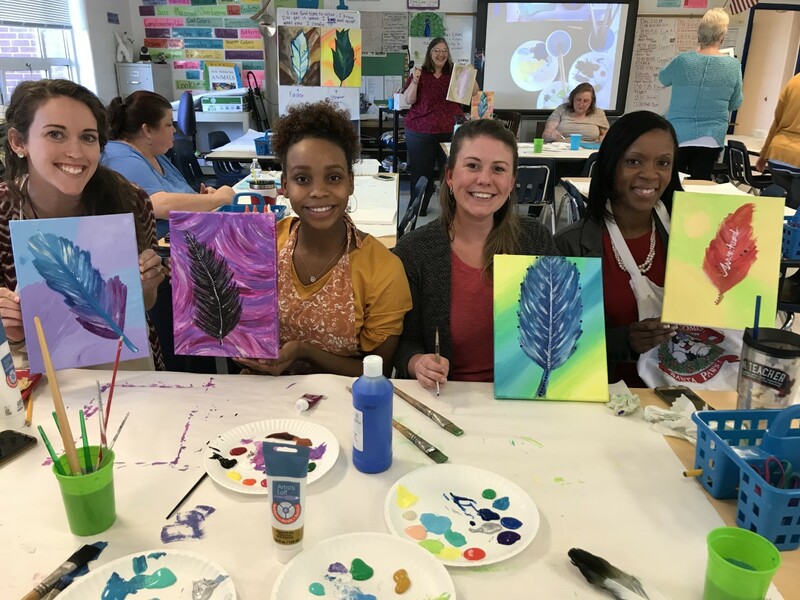 Lauren Curtis, Olivia Lowman, Julie Finucan, and Kimani Vaughan enjoyed a Paint Nite (afternoon) at Arrowhead Elementary School. 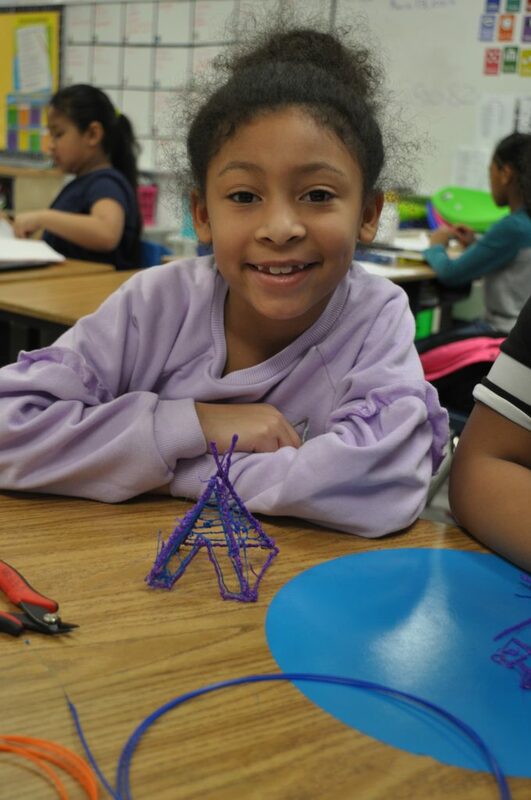 Newtown Elementary School student Jade Greene displays her knowledge of Native American tepees with 3D pens. 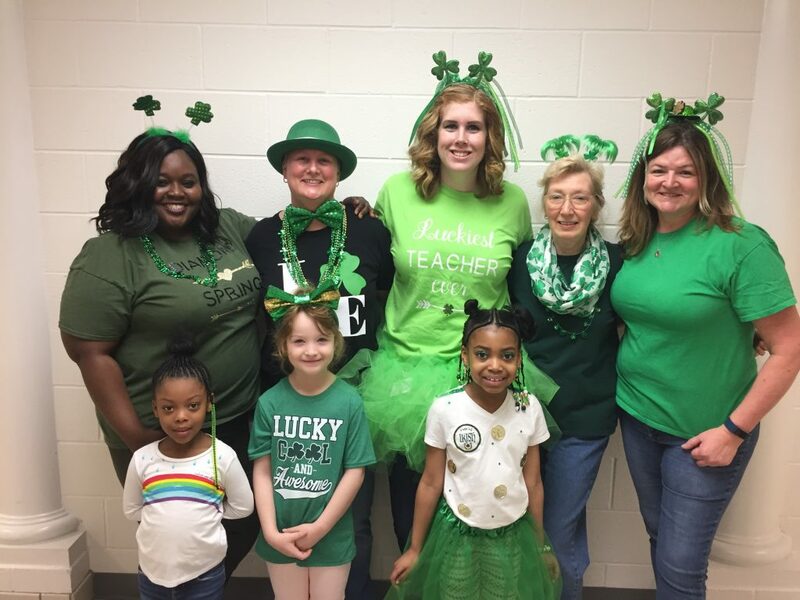 Diamond Springs Elementary School’s Karen Moore, Jennifer Hughes, Stephanie Kemether, Karen Farquer, Kathryn Davis, Ke’miya Littlejohn, Darby Graves and Samiya Susana celebrated St. Patrick’s Day. 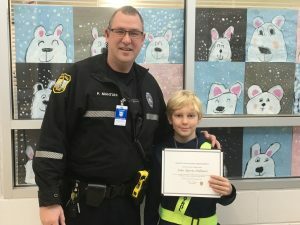 Red Mill Elementary School third-grader Hayden Dixon was given the Smile Hero award by Operation Smile. 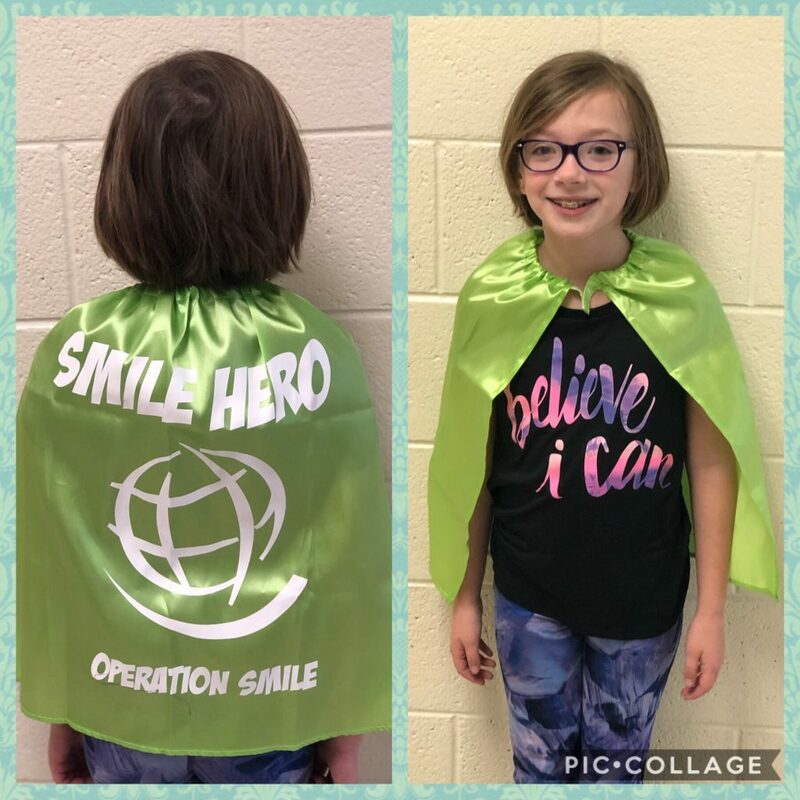 She was also given a special Smile Hero cape to wear during the Shamrock Marathon Final Mile. 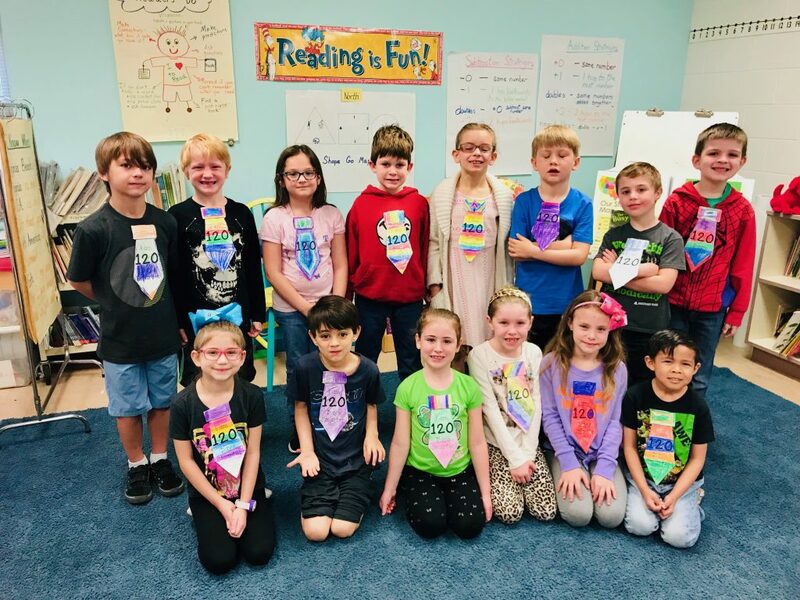 Kempsville Elementary School third-graders first graders celebrated the 120th day of school by creating 120th day ties and making trail mix using 12 kinds of snacks in groups of 10. 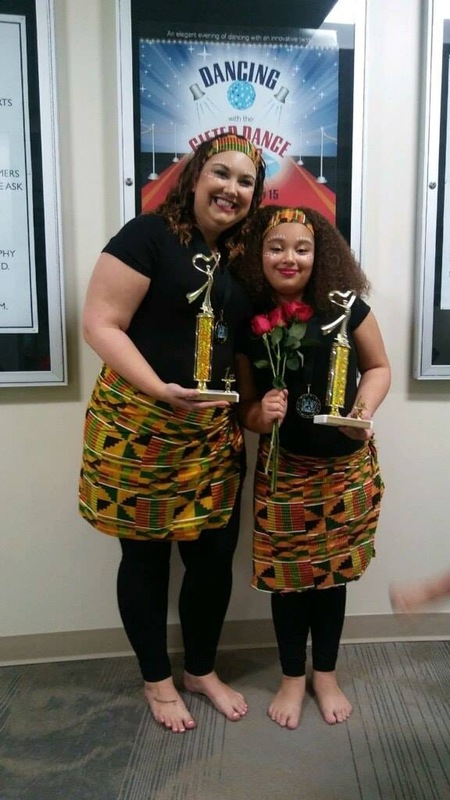 Old Donation School fifth-grader Amaya Hall and Windsor Woods Elementary School third-grade teacher Alex Colombrito won first place in ODS’ Dancing with The Gifted Stars. 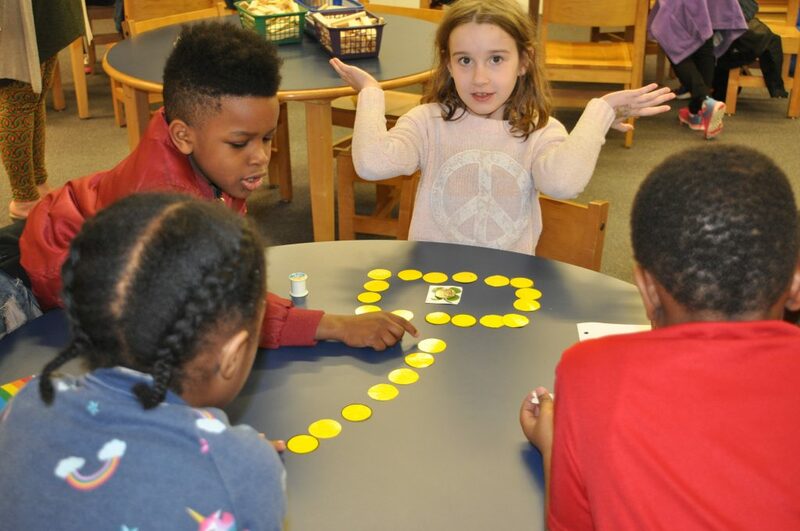 Providence Elementary School students took the Kids Heart Challenge during the month of February and raised $5,368 for the American Heart Association. 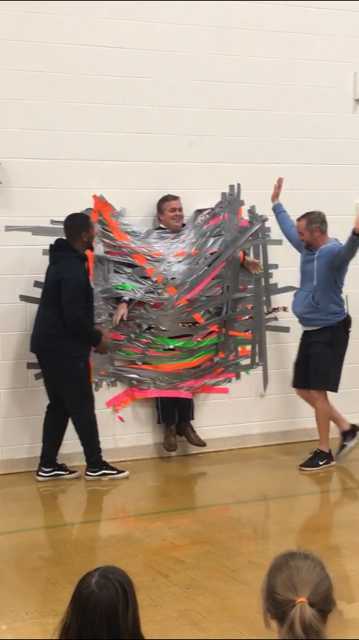 Each student that met their goal of $5.00 earned a piece of tape to tape Principal Mike Taylor the wall. 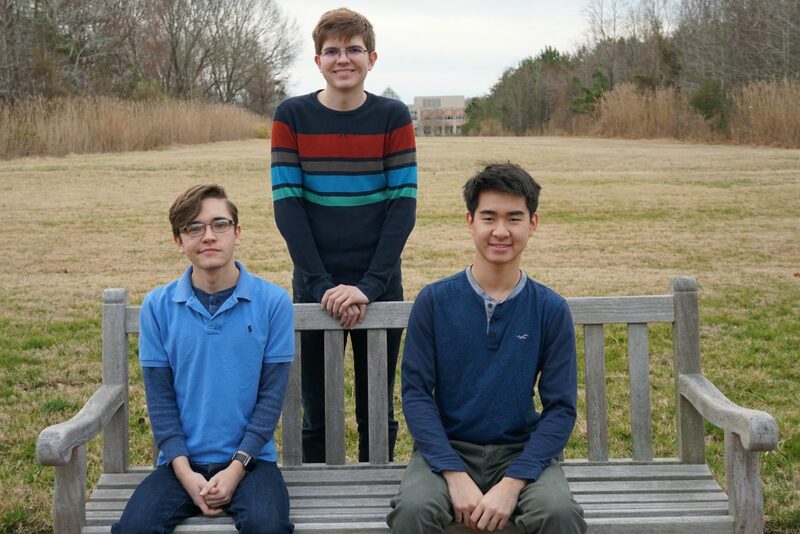 ATC students Charles Doss, Derek Tran and William Barker are participating in the Engineer Your World curriculum created by the University of Texas at Austin. 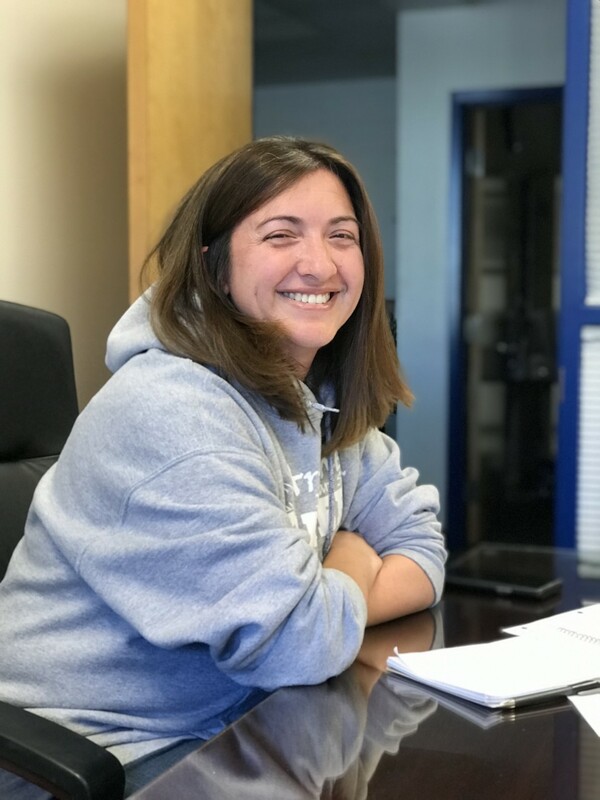 Upon successful completion, the students will receive an official Texas transcript with three credit hours of college credit. 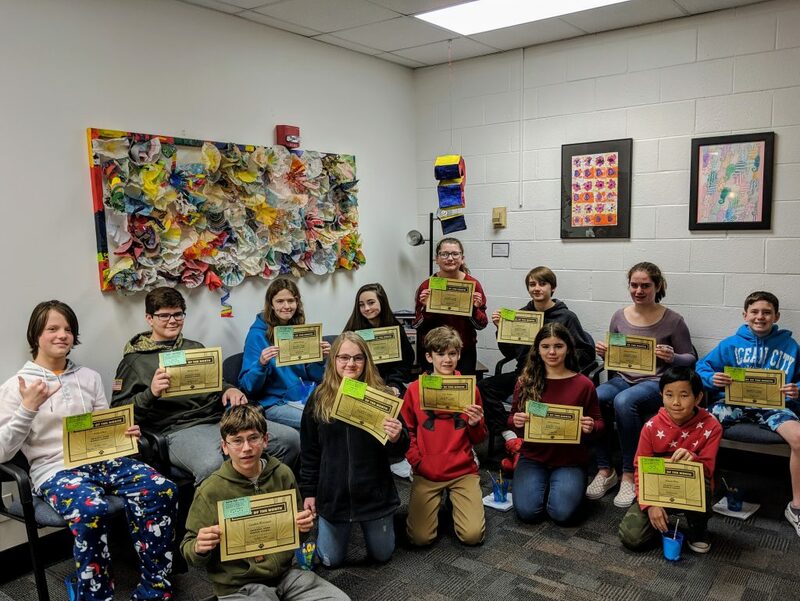 Congratulations to the Princess Anne Middle School Students of the Month for February. Malibu Elementary School third-graders Jesse Scharin, Zinedin Pajaro, TyShaun Brown and Bailey Beverly work on fractions during recess. 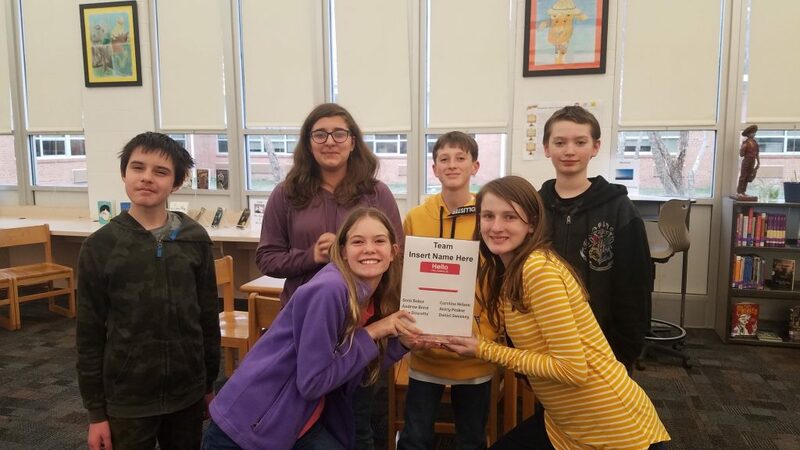 Princess Anne Middle School Library hosted its first Battle of the Books Competition . The winning team was Sean Baker, Andrew Borst, Rose Doucette, Caroline Nelson, Avery Peskoe and Daniel Sweeney. 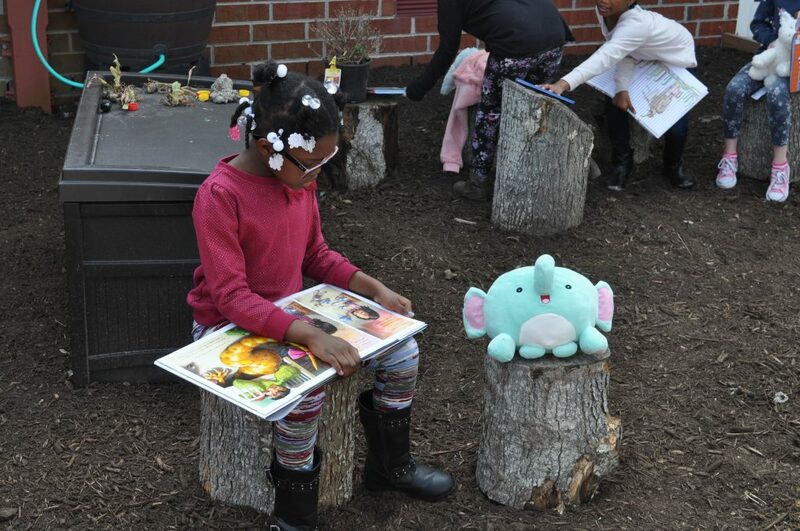 Newtown Elementary student Kyeasia Taylor celebrated Read Across America with a Snuggle Up And Read session. 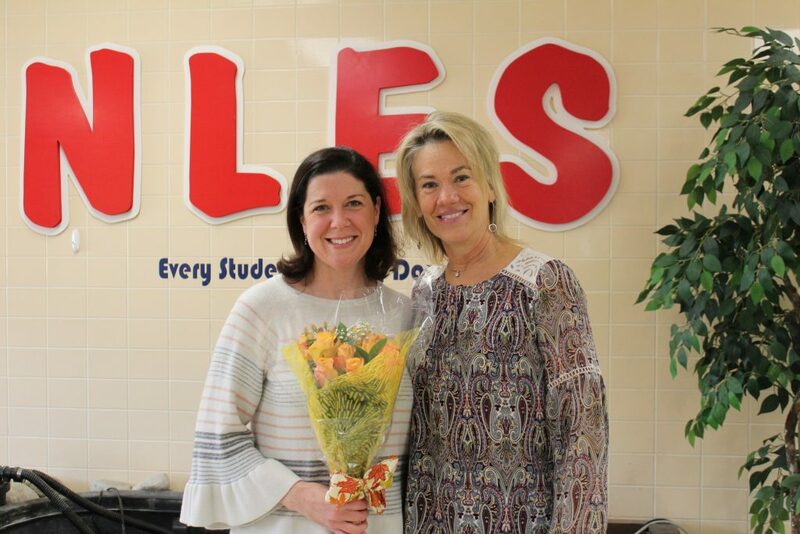 Wendy Urrutia was named Volunteer of the Year for Arrowhead Elementary School. 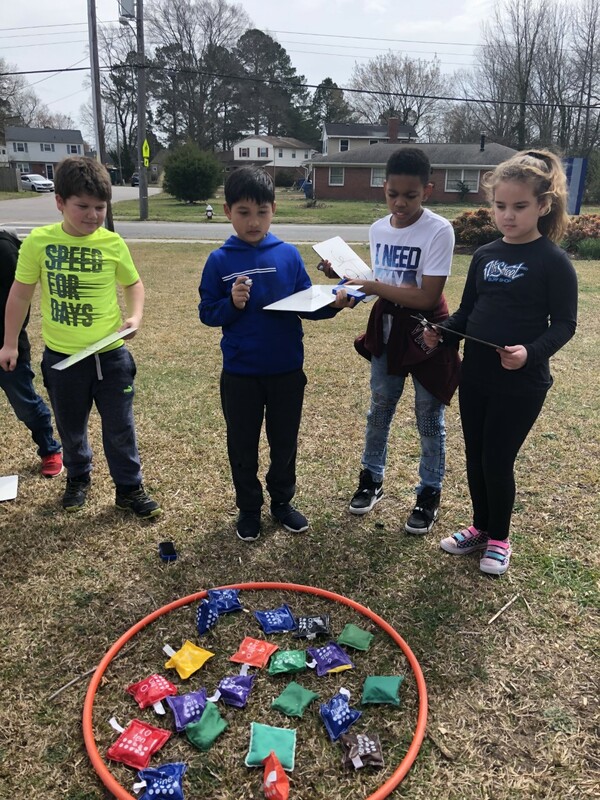 Newtown Elementary School students Anabelle Buckner and Giovani Gordany work with their team to design and build a leprechaun trap. 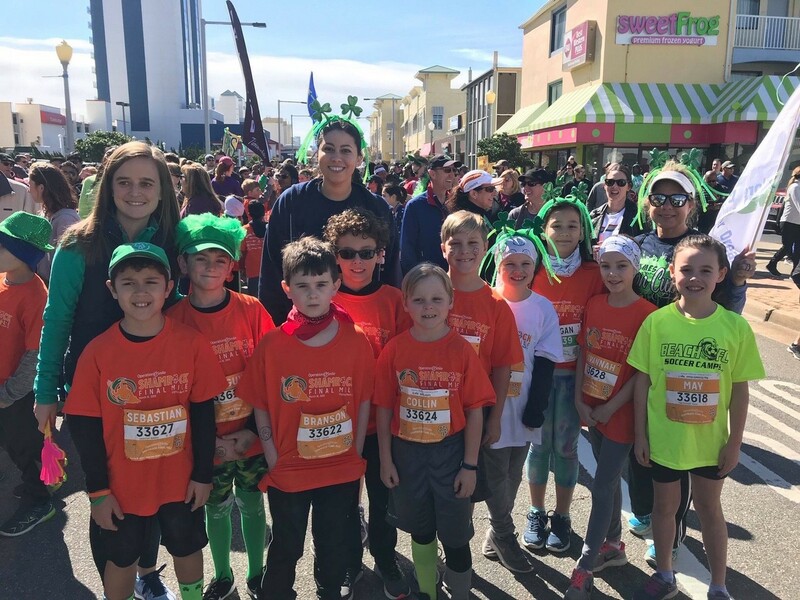 Fairfield Elementary had a blast being part of the Shamrock Final Mile. Cox High School’s National Art Honor Society gathered portraits drawn by art teachers and students of underpriveledged children in the Phillipines entitled the “Memory Project. See more. 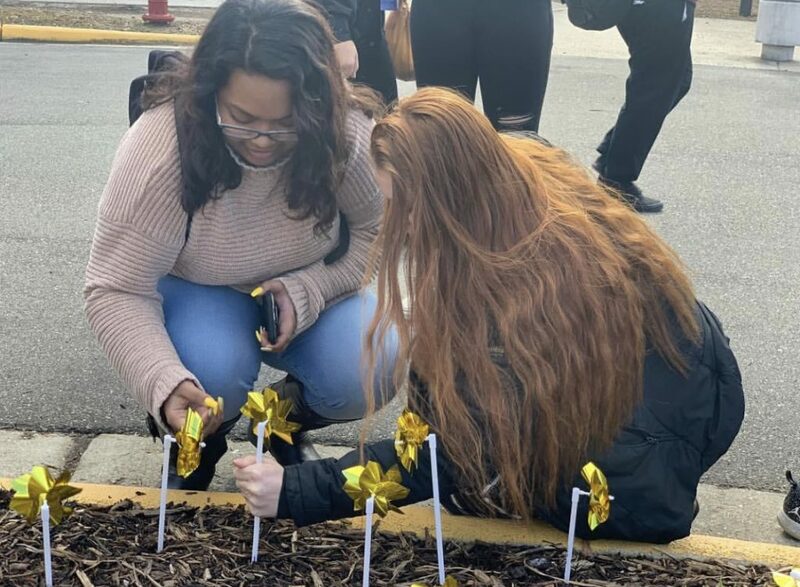 Seniors Anis Mohammad and Hannah Morfeld place their legacy pinwheels in the ground during advisory at Ocean Lakes High School. 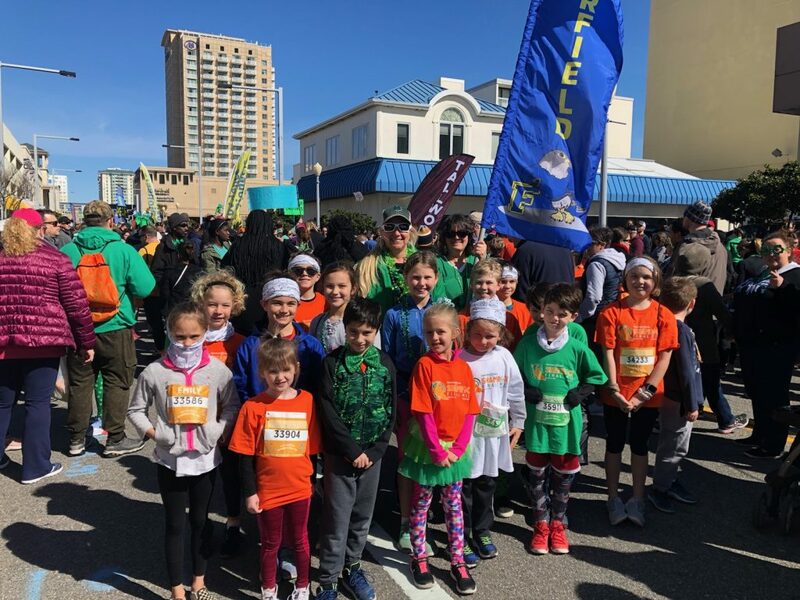 Kempsville Meadows was represented at the Shamrock Operation Smile Final Mile. 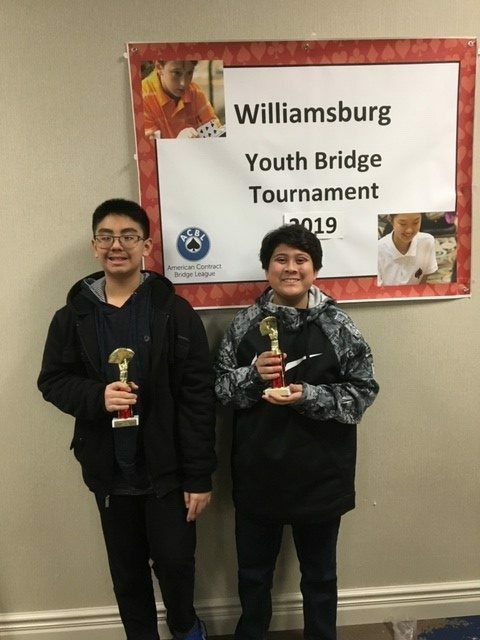 Landstown Middle School congratulates 7th grade Bridge Club members, Zachary Fok and Jacob Yurasko, for placing in the American Contract Bridge League Tournament in Williamsburg. 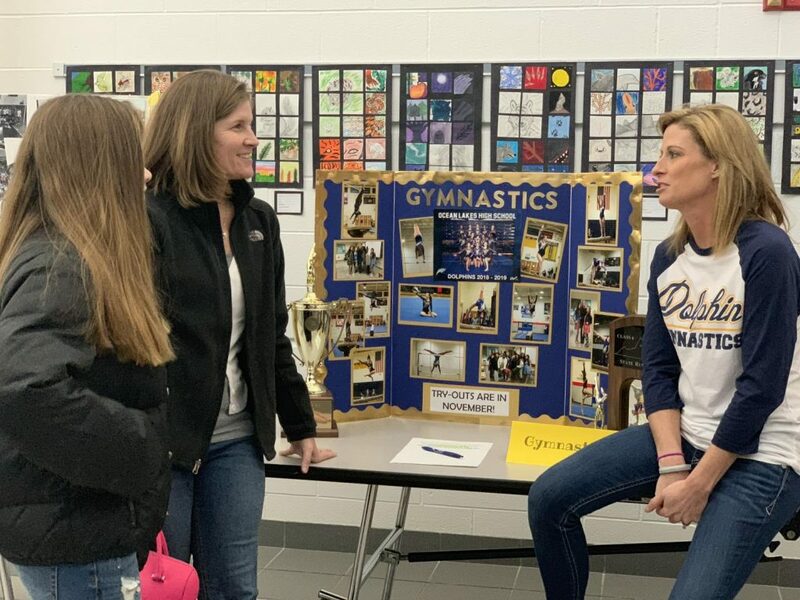 Ocean Lakes High School gymnastics coach and physical education teacher Jennifer Ramey introduces gymnastics to a rising freshman and her mother.